Dr. Andrew Goodman of the University of Rochester discussed the latest research and perspectives on stem cell strategies for people with multiple sclerosis (MS), saying in a presentation at the Americas Committee for Treatment and Research in Multiple Sclerosis (ACTRIMS) Forum 2016 that such therapies, while promising, are not yet ready for widespread clinical use. In MS, the immune system attacks the body’s own myelin, the fatty covering that insulates nerves and facilitates nervous system communication. 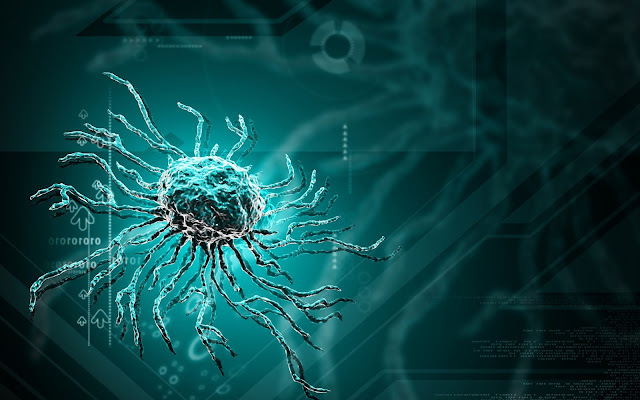 Stem cell therapies may be directed at replacing the faulty immune system, at increasing levels of oligodendrocytes (the cells that create myelin), or even at increasing neurons that could be damaged in MS. Numerous issues still need to be answered regarding the safety and effectiveness of stem cell therapy, Dr. Goodman said in the presentation, such as understanding whether immune system restoration via stem cells should be combined with transplantation of nervous system cells, specifically oligodendrocytes and neurons. Goodman also considered whether autologous (self-derived) stem cells should be used, or if they may have intrinsic deficiencies, since they come from a person with a neurodegenerative disease. One issue Dr. Goodman highlighted was the need for extensive genetic screening of cells to assure that possible cancer-causing mutations are not introduced.